The best windows for hot climates need to have very different properties than those for cold ones. High quality uPVC windows for hot regions with lots of sunlight need to resist both intensive uv rays as well as high temperatures. 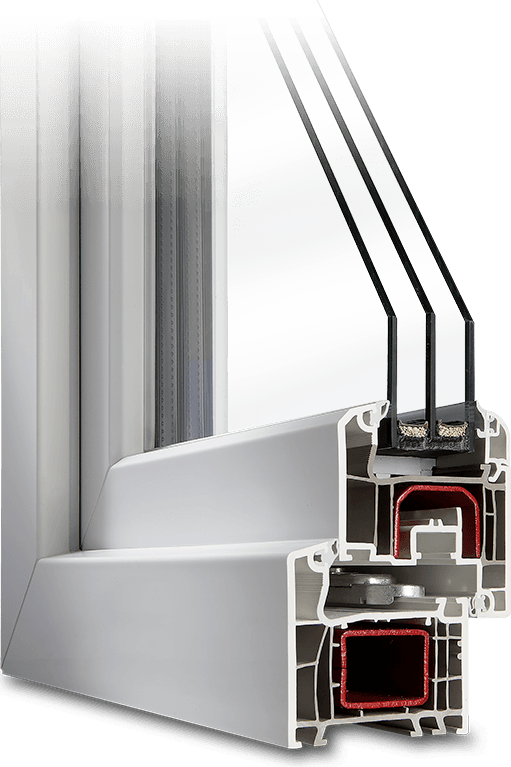 UPVC's excellent insulation properties combined with specially glazed panes provide a great barrier to the exterior environment and reduce the need for excessive cooling via air conditioning by keeping solar heat outside the home. This is measured by the SHGC, or solar heat gain coefficient. The lower a window's solar gain, the less heat it transmits from the sun. Reducing air leakage, and thus wasting cool air, is also key. Developed specifically for the toughest areas of the world, Aluplast's IDEAL 4000 profile is the right choice for hot climates, whether in Florida or Dubai. 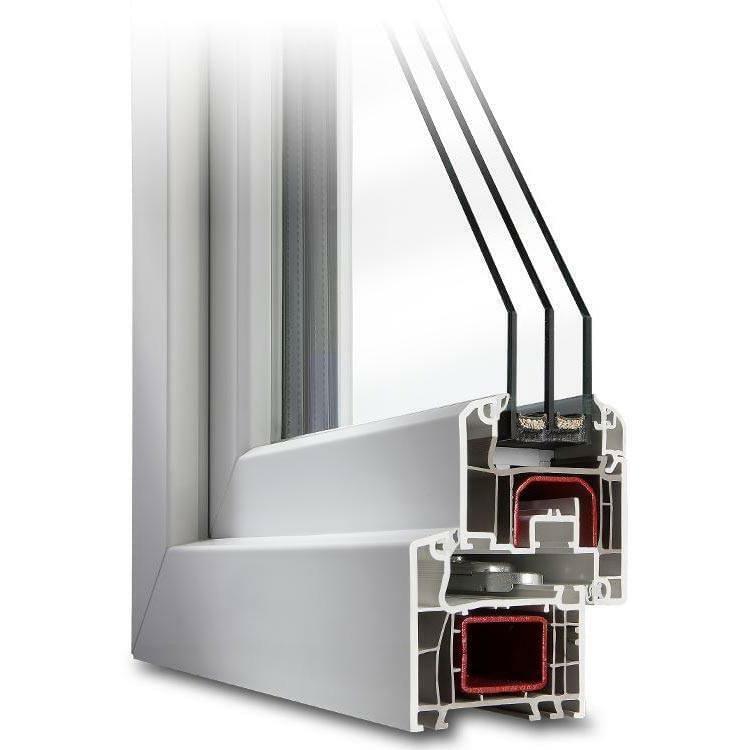 Effective insulation for windows in tropical and desert climates and a low SHGC depends on several factors including the window glazing, tinting, sealing, profile chambers and spacers. When summer lasts most of the year, energy efficiency and a low SHGC are critical. Aluplast has created window frames designed for tropical and desert climates for decades. With little yearly variation in weather and long lasting extreme temperatures, standard windows can be vulnerable to discolouration or even cracking. 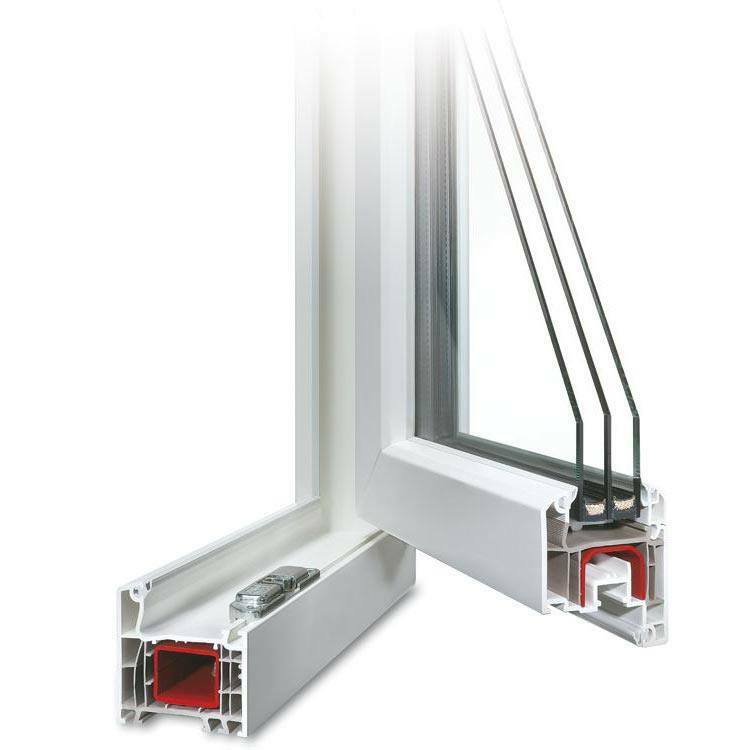 This led Aluplast to develop their own special pvc formula for producing casement window frames that can stand up to high levels of sunlight and extreme temperatures without fading, becoming unstable or air leakage. Energy efficient windows do not have to trap heat, they can also be designed to minimise it while lowering cooling costs at the same time. With 30 years of experience producing these specialty windows, Aluplast's so-called "Tropical Mix" formula is aimed at areas with up to 180 kcal/cm2 per year. This has been certified by multiple external audits and independent institutions such as in Germany, France, Spain, the United States and more. Whether humid areas like Florida or the dry deserts of Oman and Iran, uPVC windows in such extreme climates must excel at two functions. First of all, they must be durable enough to withstand the climate itself and secondly, have a low solar heat gain coefficient. Special double glazing or triple glazing with the relevant coating can additionally help minimise unwanted heating and loss of cool air. Summers in Dubai, for example, can reach temperatures up to 49°C (120°F) meaning every little bit of cool air counts. 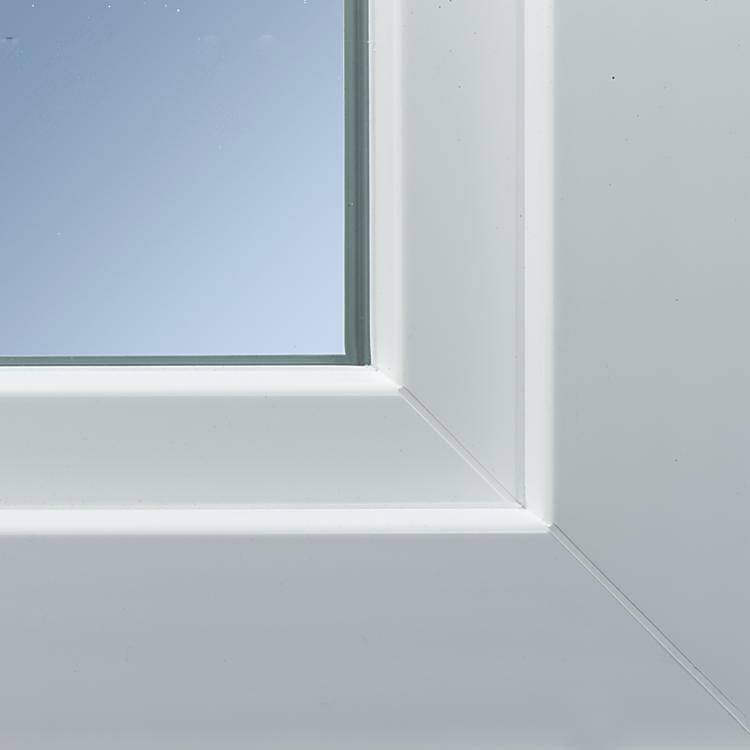 Aluplast's special casement windows are only available in white and should have a surface area of no more than two square meters. Additional installation measures to ensure optimum performance include installing them recessed in the façade and additional shade via corbelling, roof overhangs, awnings and shutters. Window orientation is also an important factor when designing new construction. It is ultimately better to prevent heat gain by blocking sunlight before it reaches the window which also has the benefit of reducing glare. Spectrally selective glazing, or low e glass is another important factor in heat transmittance in hot climates. This refers to special coatings on the glass panes, or glazing, which blocks much of the thermal gain from solar energy, thereby helping keep the interior air cool. The spectrum of light visible to humans is limited with the vast majority being invisible. 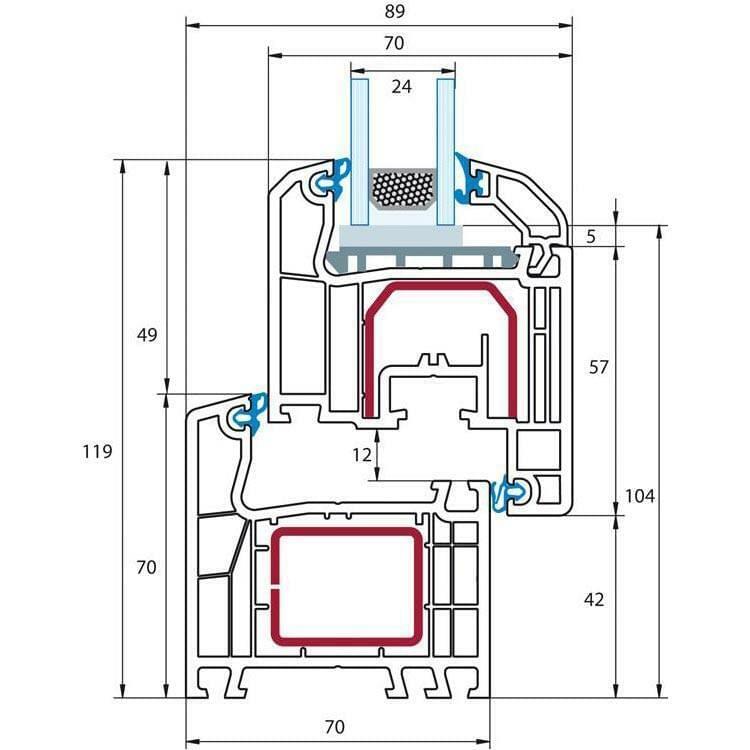 Therefore, filtering out infrared and ultraviolet light leads to a lower SHGC, better window performance and lower energy bills.